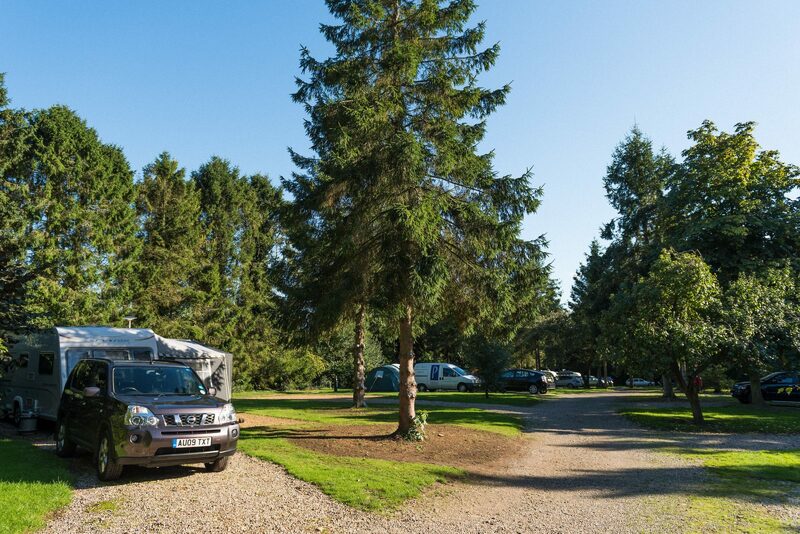 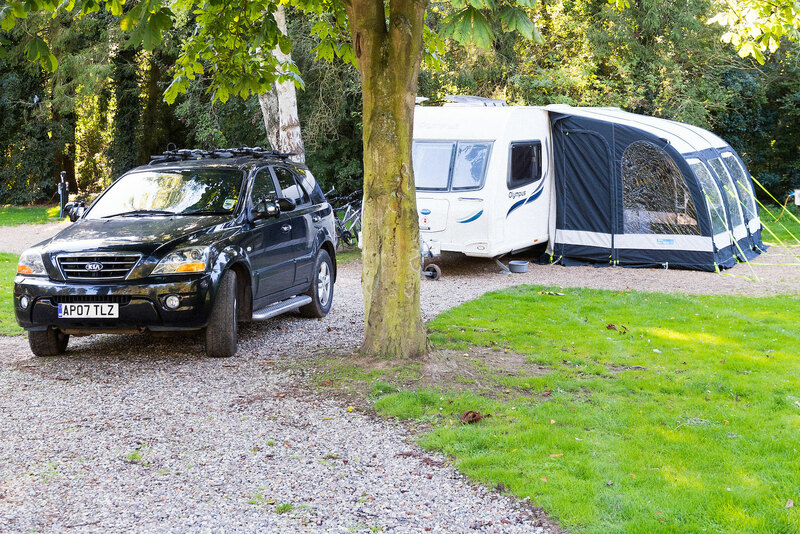 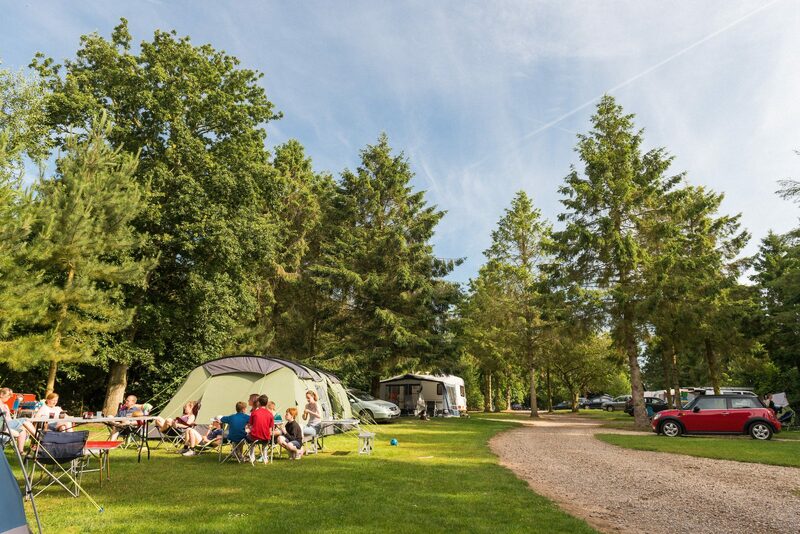 Old Orchard offers woodland pitches tucked away on either side of a winding central pathway, for a mix of tourers and tents. 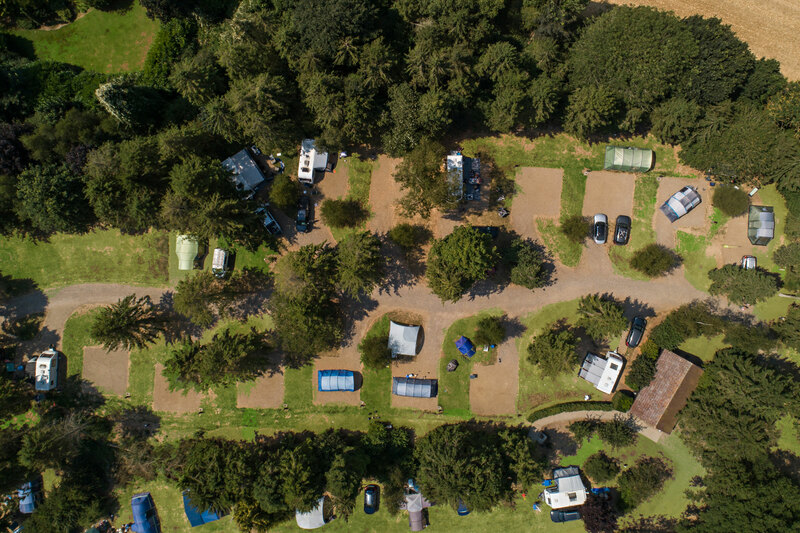 The northern part of this area consists of all-weather pitches offering individual water and drainage facilities together with electricity connections. 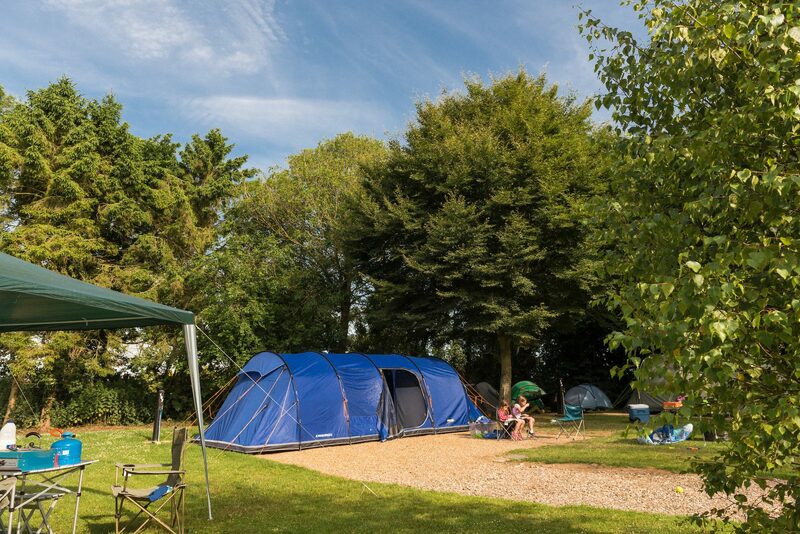 It is the nearest to the children’s play area and football pitch, giving it more of a family atmosphere, while the southern section offers more secluded camping pitches on grass (not available with electric hookup).